The Airline Pilots Association (ALPA) says Canada’s new rules for drone operators address many issues but still don’t offer enough protection for commercial aircraft. 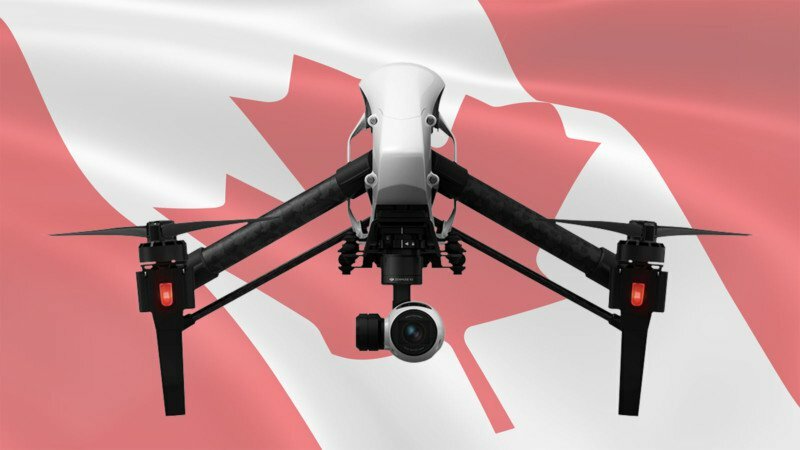 Transport Canada released details of the new rules, which go into effect June 1, last week and they liberalize tough temporary regulations that are currently in effect while requiring registration of unmanned aircraft and certification of pilots. ALPA’s main concern is that the new rules reduce the buffer around airports to three nm and helipads to one nm. “Permitting RPAS flights as close a distance as 3 nm from airports, and closer in some circumstances, is an unacceptable risk,” ALPA said in a news release. “The limit should be 5 nm from all places where commercial aircraft takeoff and land.” It didn’t say what extra safety the additional buffer would provide. ALPA said it believes TC should keep going with the new regs and adopt them with the current schedule but should also continue refining them. “While we remain in favour of proceeding with the regulations to immediately improve our regulatory framework, this fast-growing sector of aviation still needs better regulations to ensure the safety of our skies,” said Capt. Tim Perry, Air Line Pilots Association (ALPA) Canada president. Drone organizations have generally welcomed the changes, which include imposing a minimum age of 16 for solo pilots who have completed the online training, minimum separation from bystanders and avoiding big crowds, outdoor public events and emergency scenes. It also reminds drone operators that other laws regarding privacy and trespassing also apply to drones and criminal charges are possible. Fines range up to $15,000.